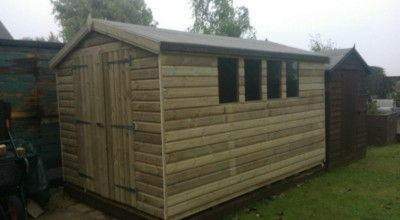 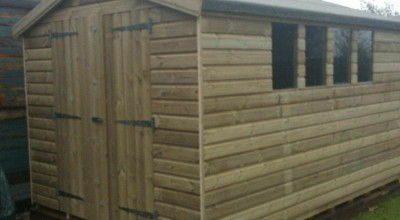 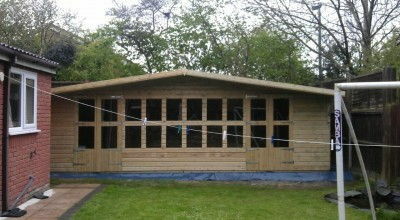 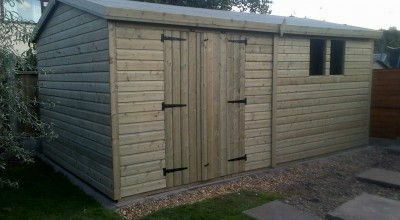 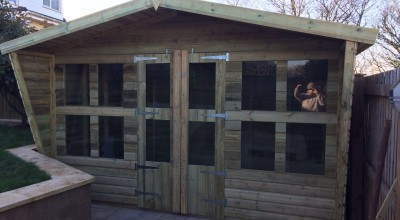 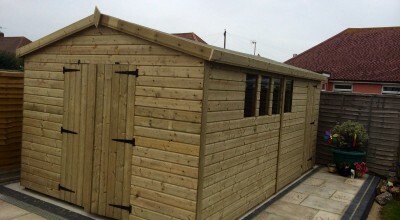 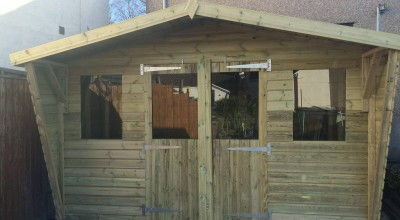 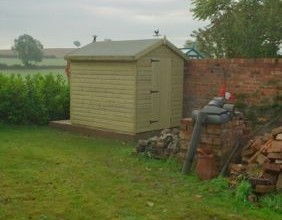 An apex shed refers to a garden shed or building with a sloping roof design. 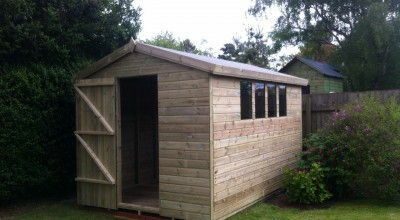 Apex garden sheds and summerhouses are a good choice if you are going for that more traditional look (it basically means that your shed or summerhouse looks like a small home of its own). 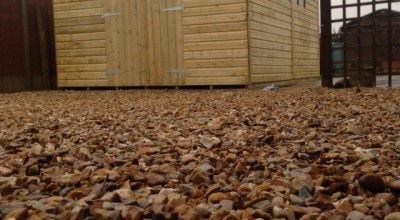 An apex roof design will normally have the following benefits. 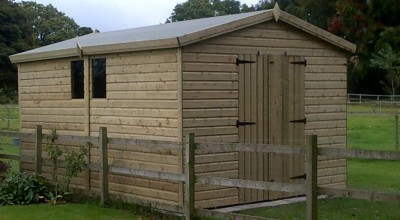 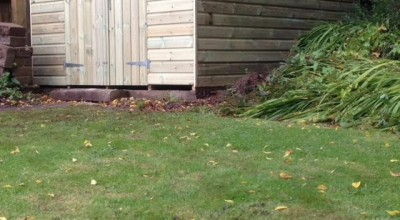 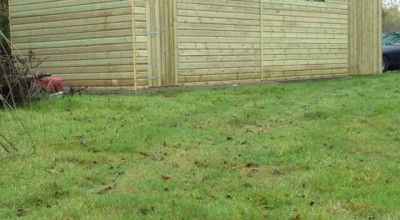 The sloping roof guarantees good surface drainage and run-off from rain water. 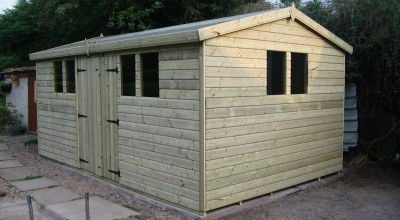 The roof design leaves you with ample internal storage space. 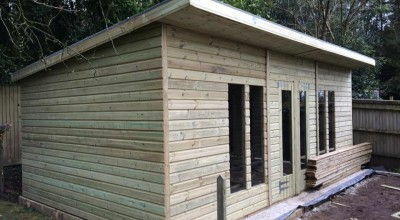 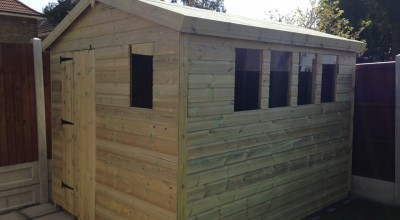 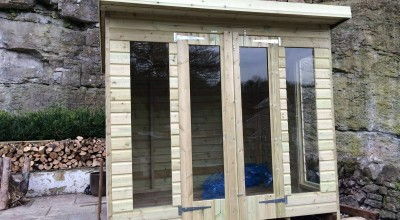 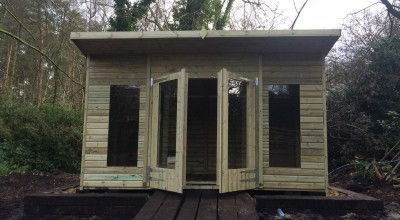 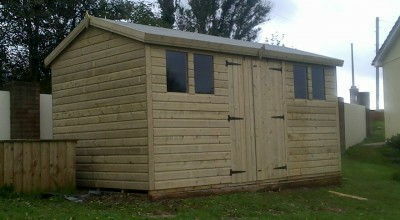 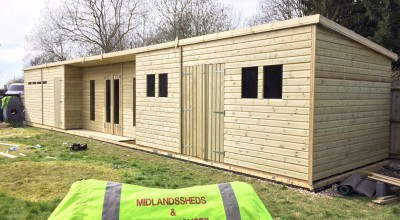 Our apex garden sheds and summerhouses are all hand-made by our craftsmen in our workshop, and we can tailor your shed to your specifications. 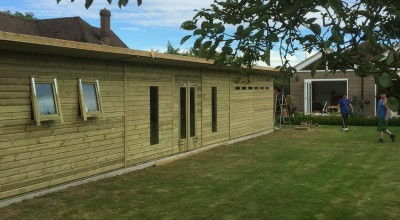 Please don’t hesitate to contact us if you want to know more about our apex product range, and choosing the right building specification for your garden.